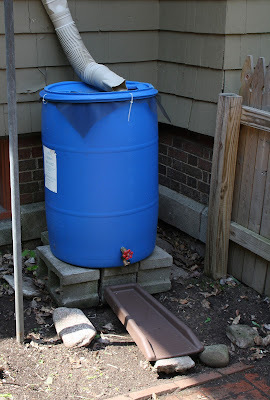 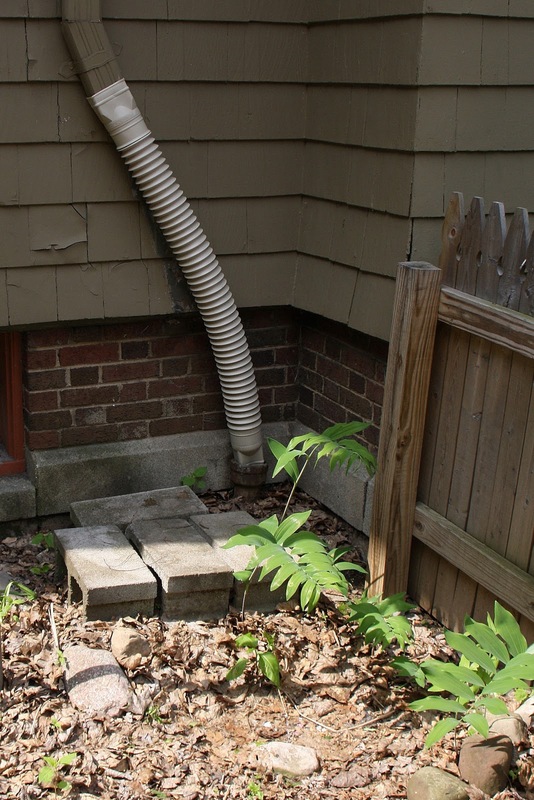 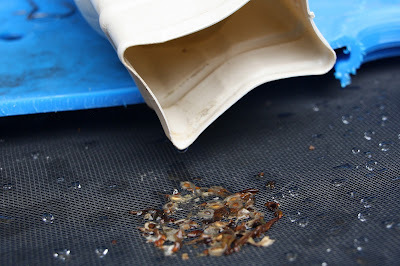 This past weekend, at the tail end of our recent late-spring/early-summer "heat wave," I took advantage of the nice weather to unpack our rain barrel from storage and reconnect it to the downspout. It was not a day-too-soon as soon thereafter a band of intermittent showers moved in. Now all I need to do is get some plants in the ground... our outdoor hanging plants will only use so much of the rain barrel's freshly fallen contents!